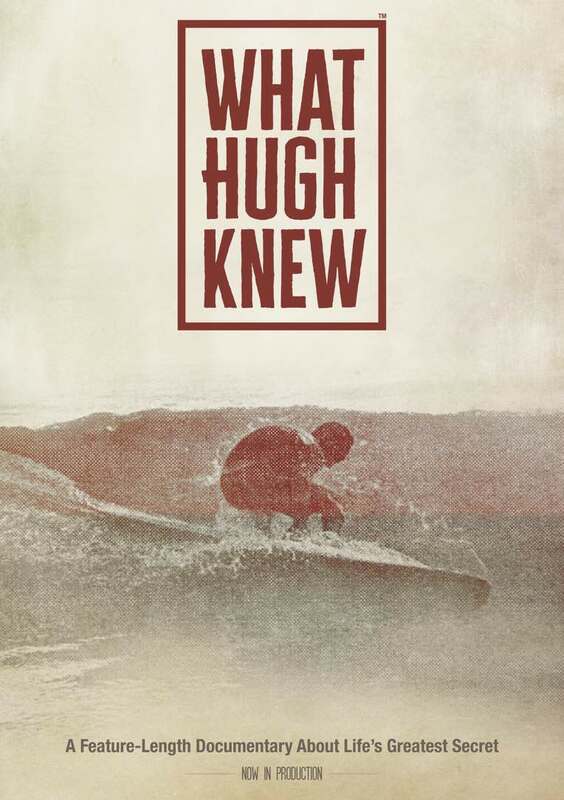 A tight circle of Hugh Shaw’s friends and family find themselves transformed when his life is tragically cut short two weeks before college graduation. Now in production. Click here for more information.